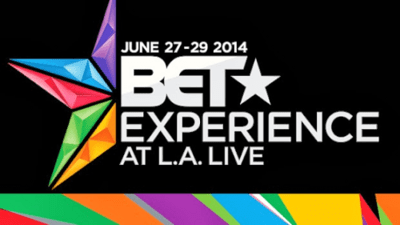 The BET awards weekend starts Friday June 27 and the organizers have put together a series of exciting events for the general public. You can attend some of these events by purchasing a ticket while some are free to attend. You can check out a list of all the events below. If you are in Los Angeles this weekend, you may wish to check some or all of them out. The award proper will hold this Sunday June 29 at the the Nokia Theater. The show will start at 5pm. Prev Picture of Rapper 2Chainz looking like the hardest level in Candy Crush Saga -LMAO!